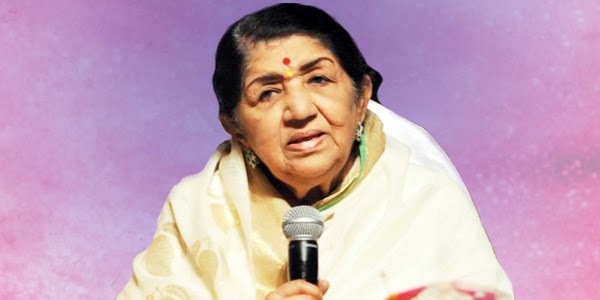 Readers would wonder at the ripe age of 84 years which dream can Lata Mangeshkar accomplish? From name, fame, international recognition to hoards of awards including India’s most esteemed Bharat Ratna award, Lata didi has achieved everything under the sun. However it may come as a surprise to readers that though Lata didi has sung a wide range of songs yet her dream of singing a sufi songs remained unfulfilled. Fortunately Lata didi’s dream was accomplished recently when her nephew Baijnath offered her to sing a sufi song in his latest album Ya Rabba released by HMV. LataMangeskar has sung two sufi songs Rabba mera haal da mehram tu… and Ranjha rawaal mange….penned by legendary Sufi poet Hazrat Shah Hussain.